Having to go to small claims court, whether as a claimant or respondent, stinks. It’s slow, labor intensive, and can be expensive. We built Zeyo to make this process faster, more cost effective and easier, so that you can get on with your life. State your case, upload your evidence, and tell us how much you're seeking in damages through our online platform. We’ll invite your opponent via email and certified mail (if needed) to resolve the dispute on our platform. 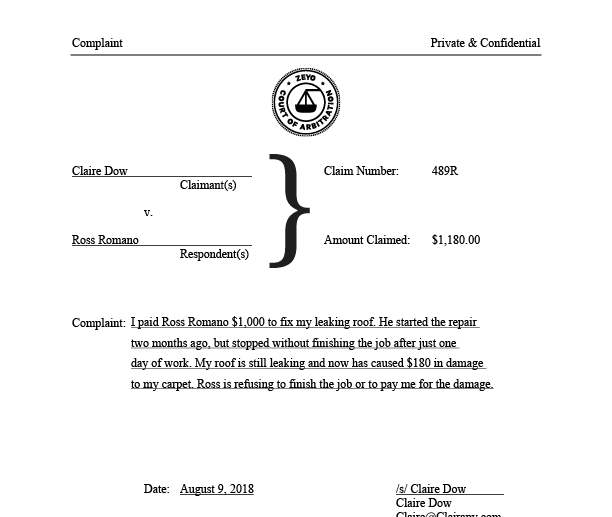 I paid Ross Romano $1,000 to fix my leaking roof. He started the repair two months ago, but stopped without finishing the job after just one day of work. My roof is still leaking and now has caused damage to my carpet. Ross is refusing to finish the job or to pay me for the damage. 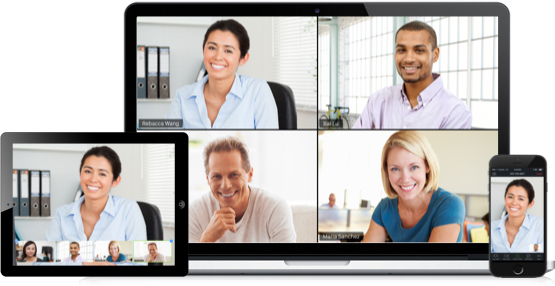 After accepting the invitation, your opponent can choose to Settle Right Away, or argue their side via a video conference hearing. When someone uses Settle Right Away, they pay immediately to settle the case without a hearing. 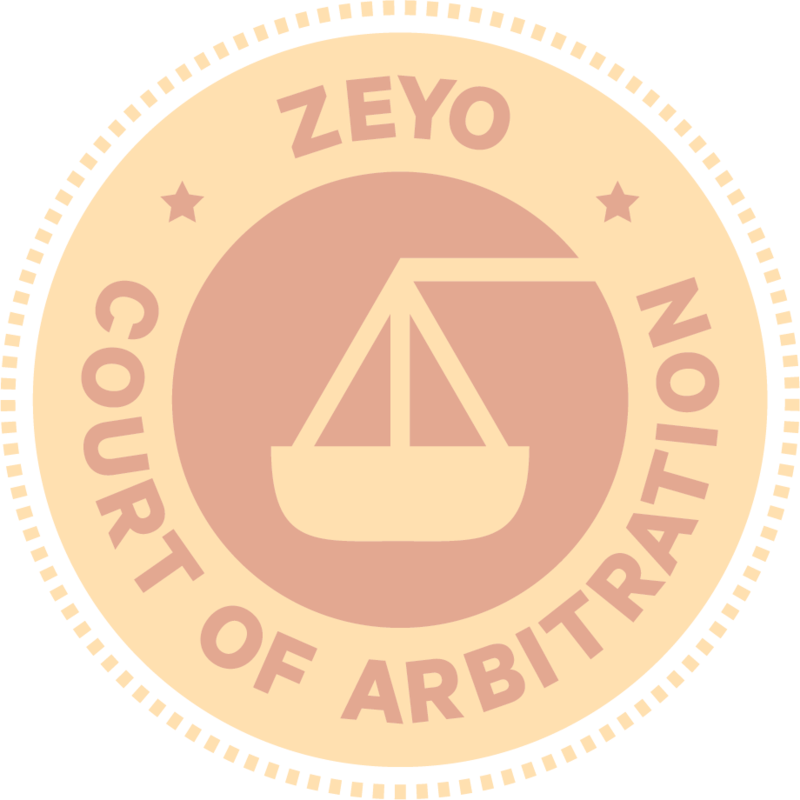 If your opponent chooses to schedule a hearing, Zeyo will assign an arbitrator to your case. Hearings usually last about 30-minutes. If your opponent chooses to not accept, we'll help you with next steps. Select a date and time for your 30-minute arbitration to happen. Get a settlement contract immediately and avoid a hearing. Our highly trained, neutral arbitrators will hear both sides of the case, review the statements & evidence, and render a judgment that is legally binding, and court enforceable. Your Settle Now payment or hearing award will be processed and paid out to you as soon as we receive it from your opponent. Hurrah, you’ve settled your small claim. Our process is about 10x faster than small claims court. Settle your small claim entirely online. No need to hire a lawyer, take time off work, go to court, the list goes on. Thanks for joining, we're happy to have you onboard. 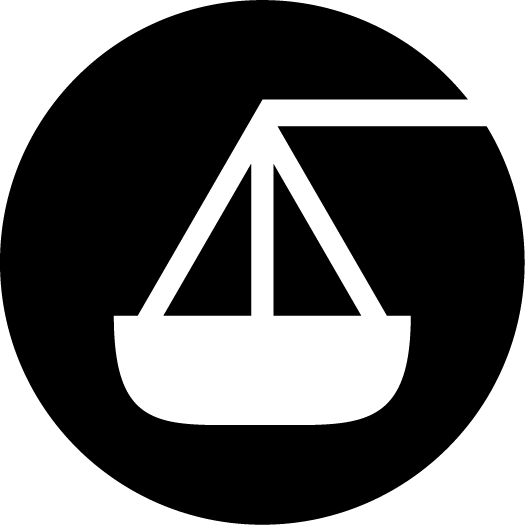 What are the differences between Small Claims Court and Zeyo? Zeyo & small claims court share many similarities and a few key differences. 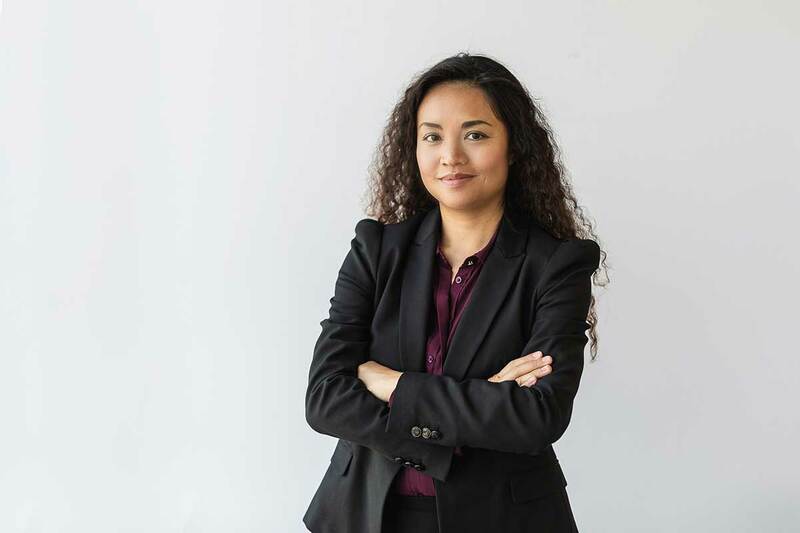 We’re similar in that we both handle small claims, and can render legally binding, court enforceable judgments. We’re different in that our process is private, about 10x faster, much easier to navigate, and entirely online. 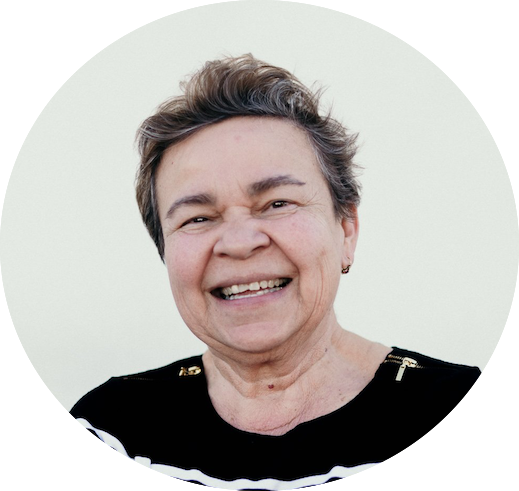 Our mission is to increase access to justice for millions of people. 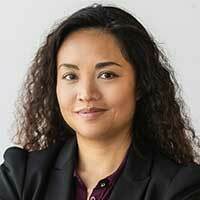 We do that by utilizing our Online Dispute Resolution platform, which can resolve disputes faster and easier than typical court processes.